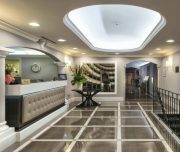 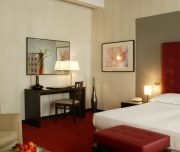 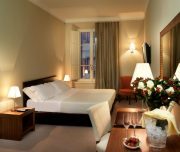 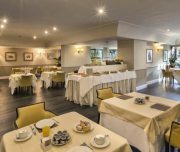 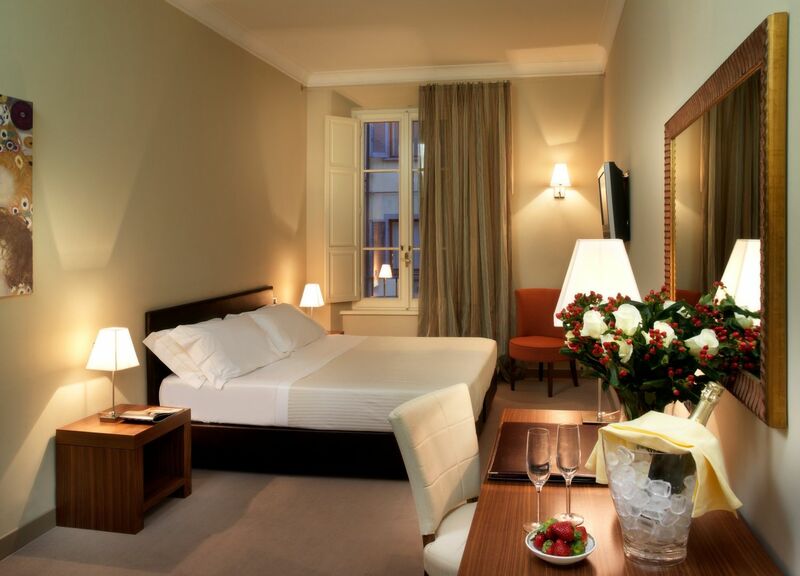 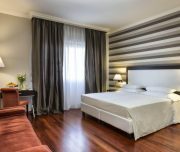 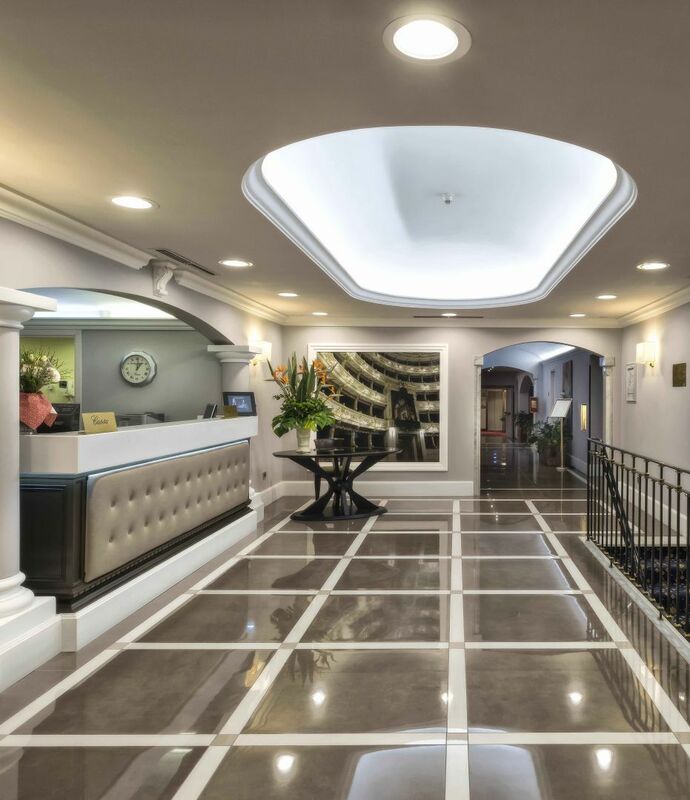 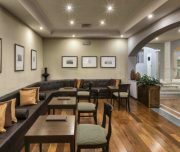 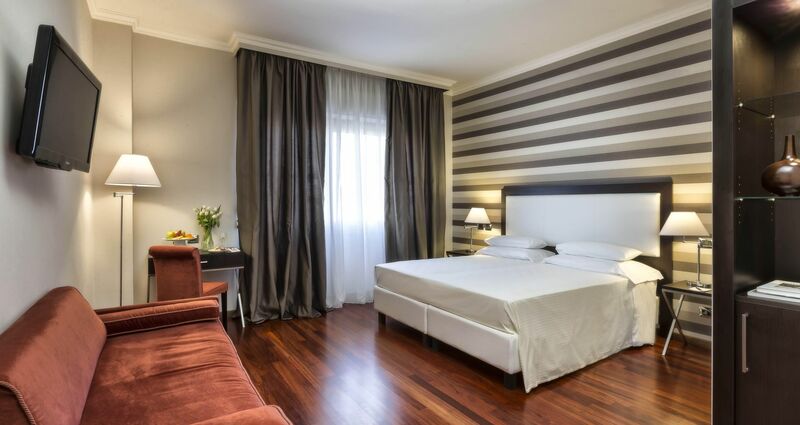 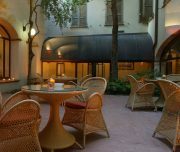 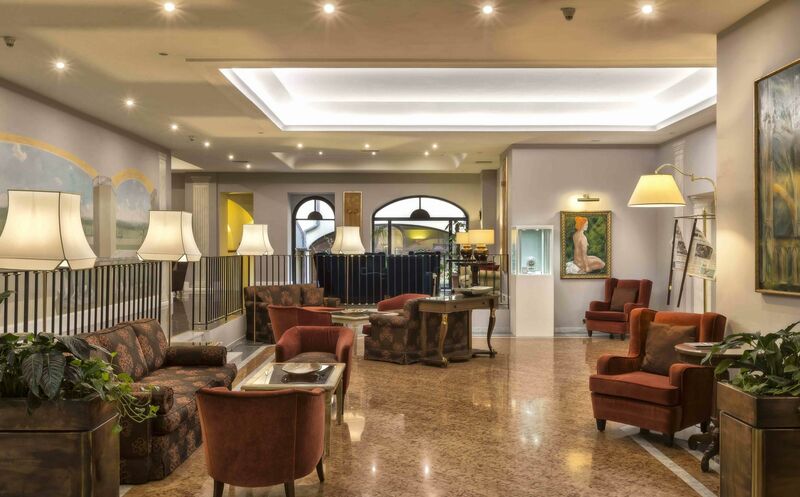 The Hotel Palace Maria Luigia is located in the historical and commercial Centre of Parma near the most important monuments. 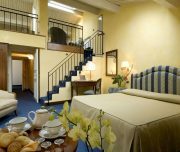 The 90 Doubles rooms (50% Deluxe) and 11 suites (2 Bi-Level) furnishings are a careful combination of classic and modern items in which the guest’s comfort is never neglected. 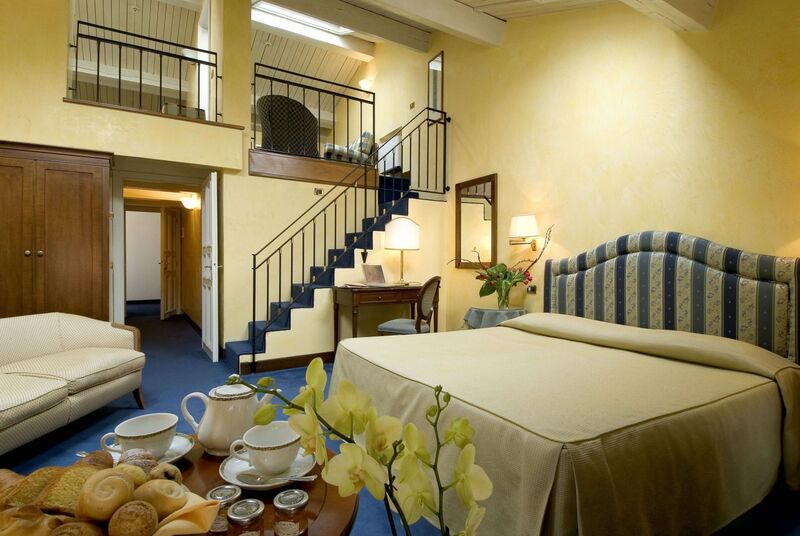 The attics overlook the outlines of the historical center’s cupolas and bell towers. 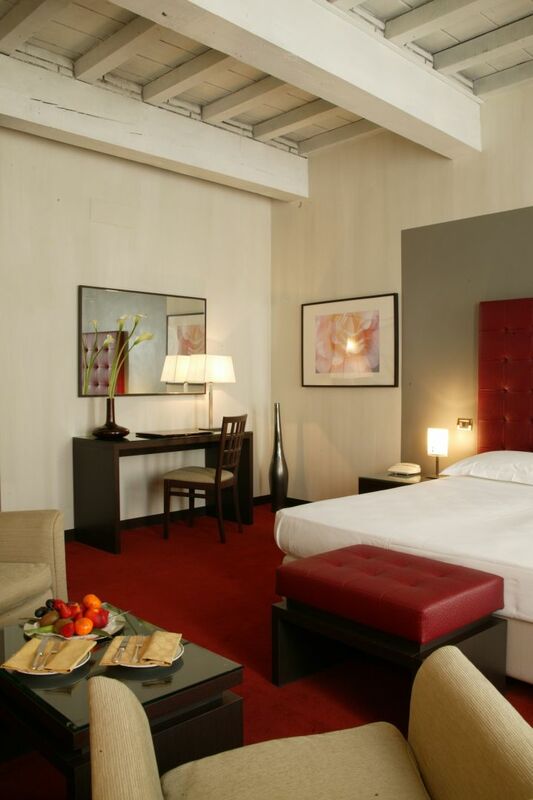 The bathrooms are in red and beige marble with large mirrors and are provided with all the amenities. 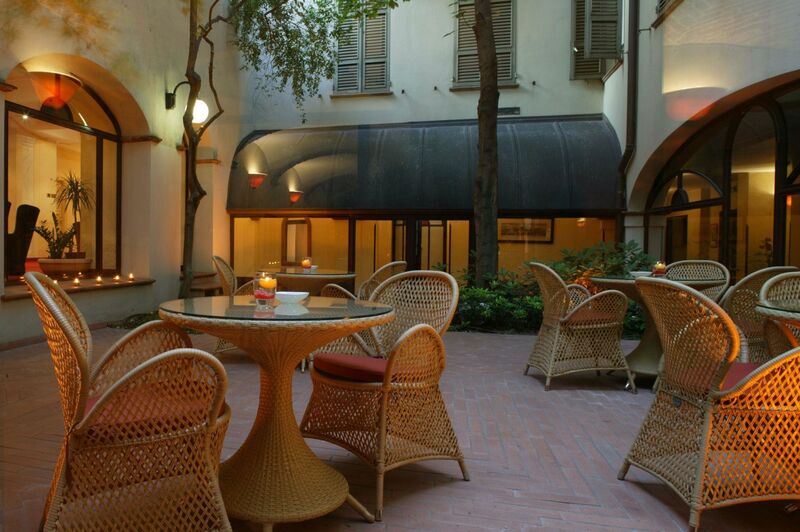 “Maxim’s” Restaurant: The highly recommended restaurant Maxim’s is the pride of Parma, the cradle of the Italian cuisine. 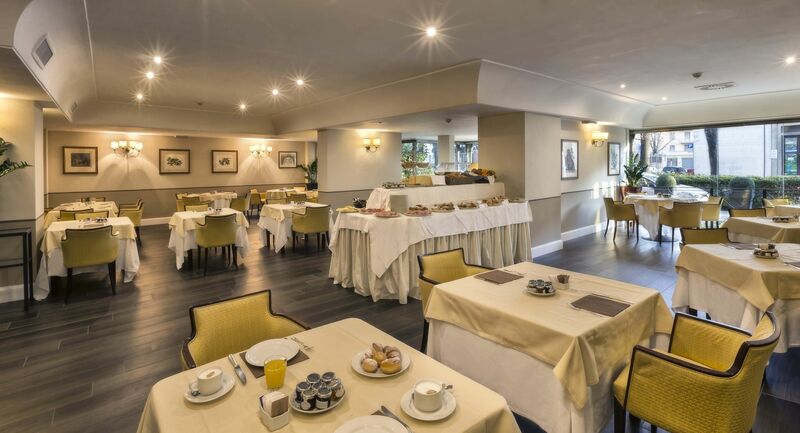 Seasonal seafood dishes and traditional Gourmet dishes are some of the specialties to be tasted at the Maxim’s. 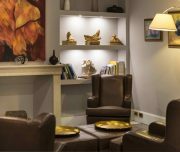 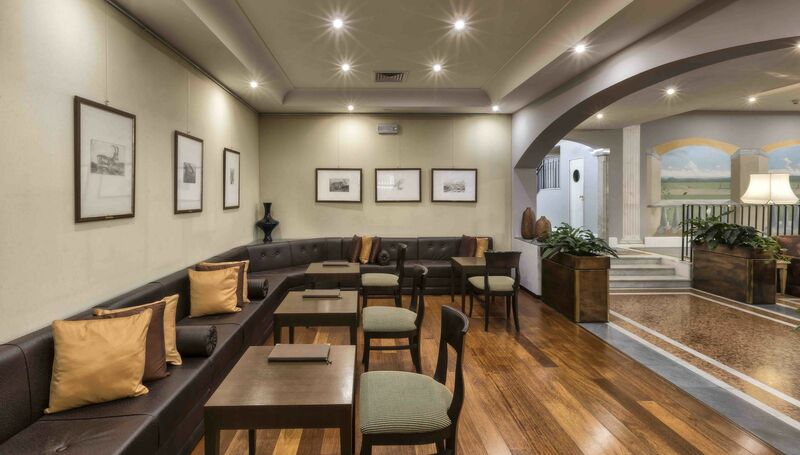 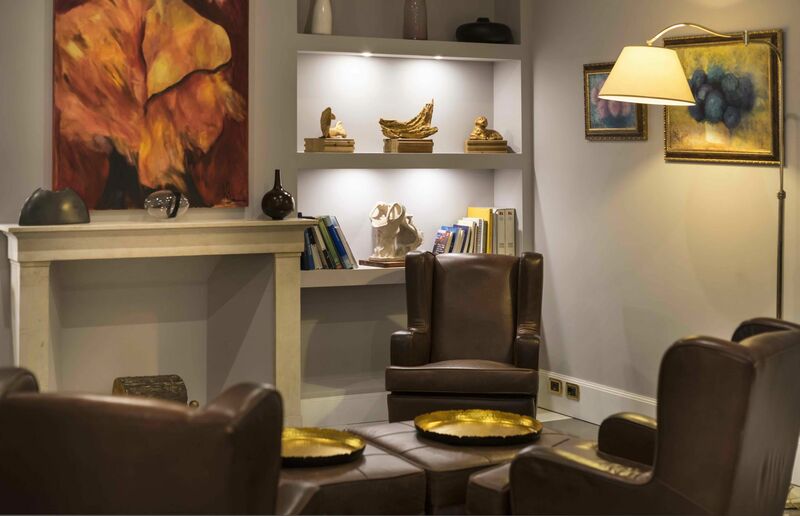 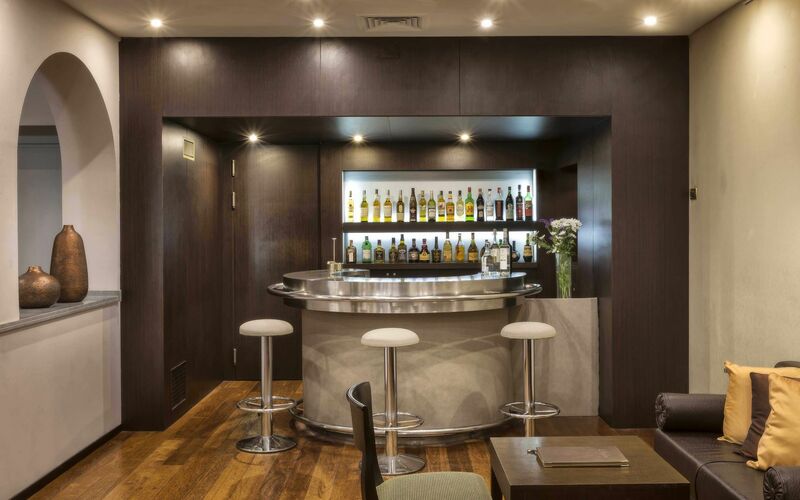 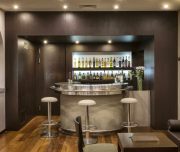 “L’Aiglon” Bar: A contemporary corner where to relax enjoying a drink prepared by professional barmen.